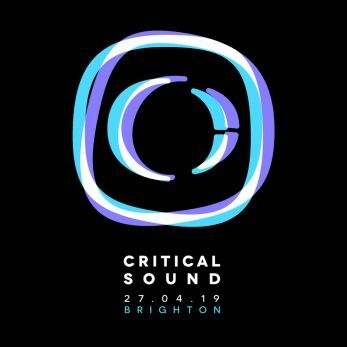 Join us at Concorde 2 as DNB's best label CRITICAL SOUND join us for a Brighton special! Touching down on the night will be a heavyweight line up featuring MEFJUS, SPECTRASOUL, KASRA, T>I B2B BOU & KLAX! Strictly over 18s only, photo ID required (valid passport or driving license).